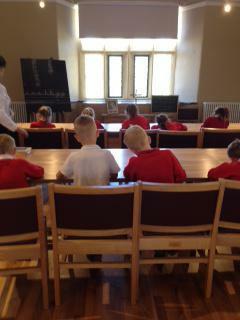 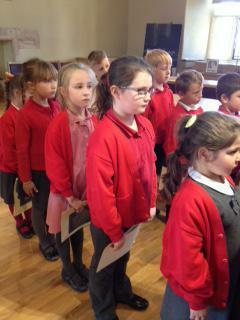 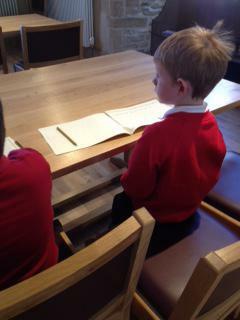 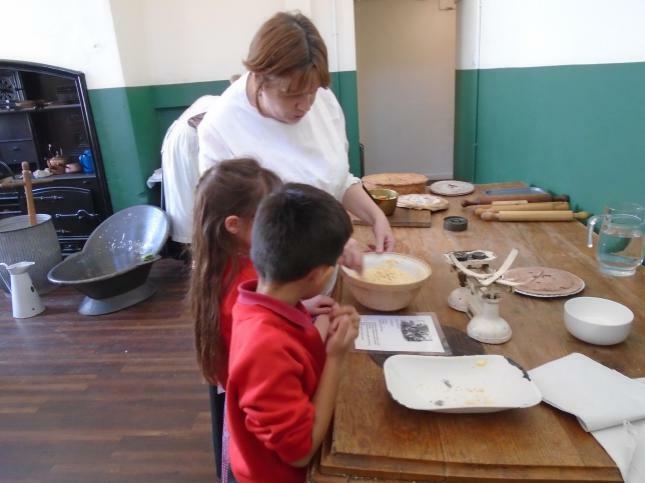 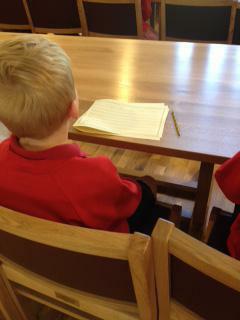 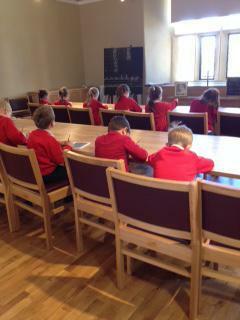 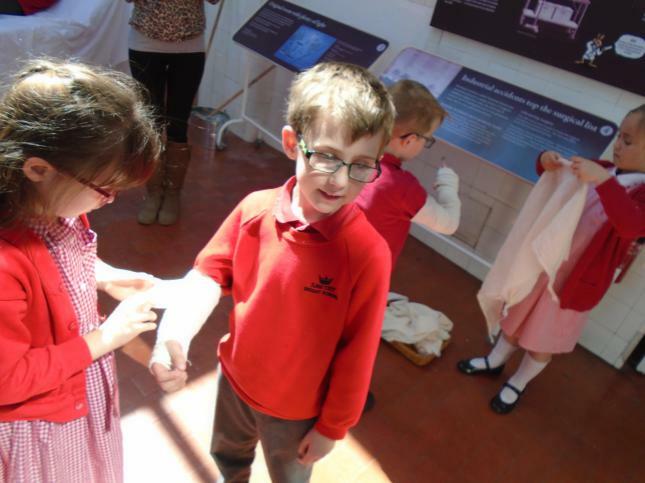 Year 2 pupils visited Peterborough Cathedral and Peterborough Museum on Friday 5th May. 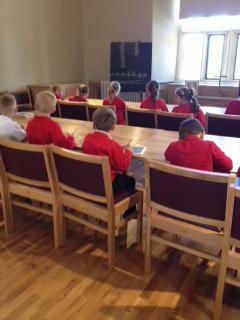 In the Cathedral the children visited the memorial plaque to Edith Cavell and also experienced life in a Victorian classroom with Miss Gibson. 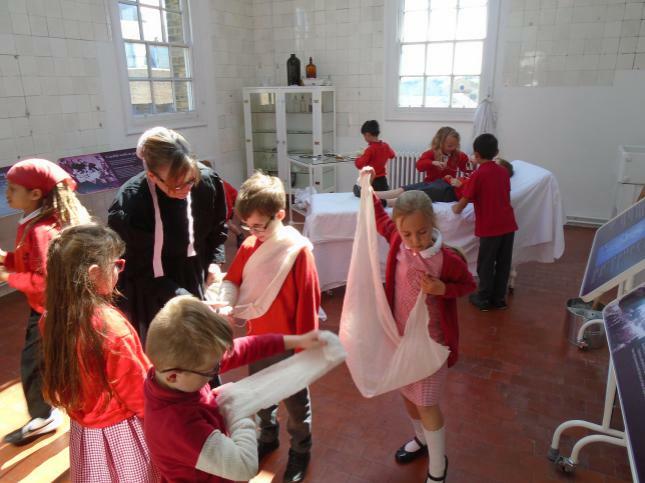 The visit to Peterborough Museum focused on the life and work of Edith Cavell as a nurse and the contribution she made to the development of the nursing profession. 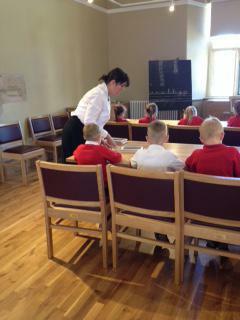 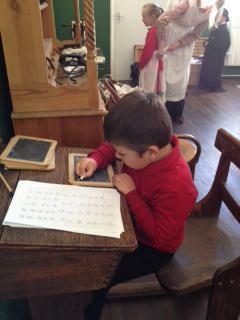 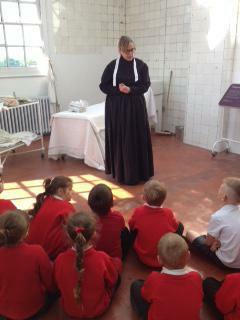 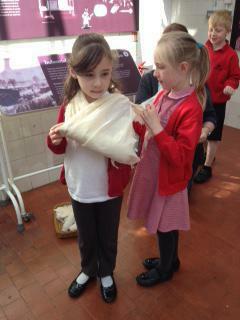 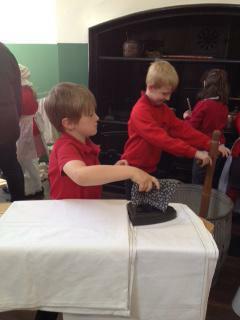 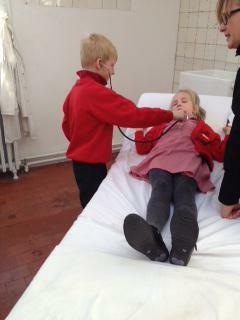 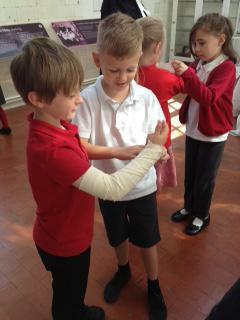 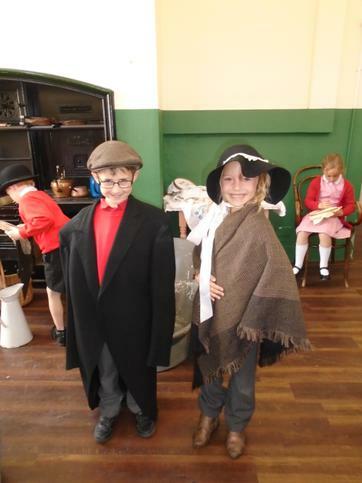 In the museum the children had the opportunity to be trainee nurses and work in the operating theatre. 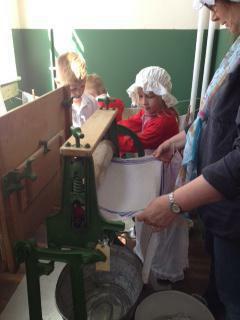 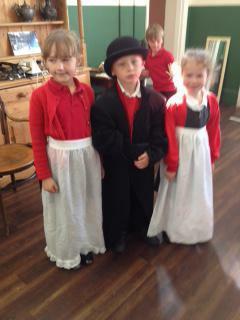 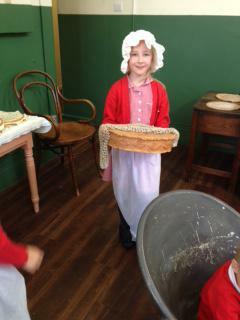 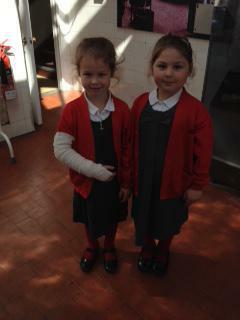 The children then met the housekeeper and worked in the kitchen.